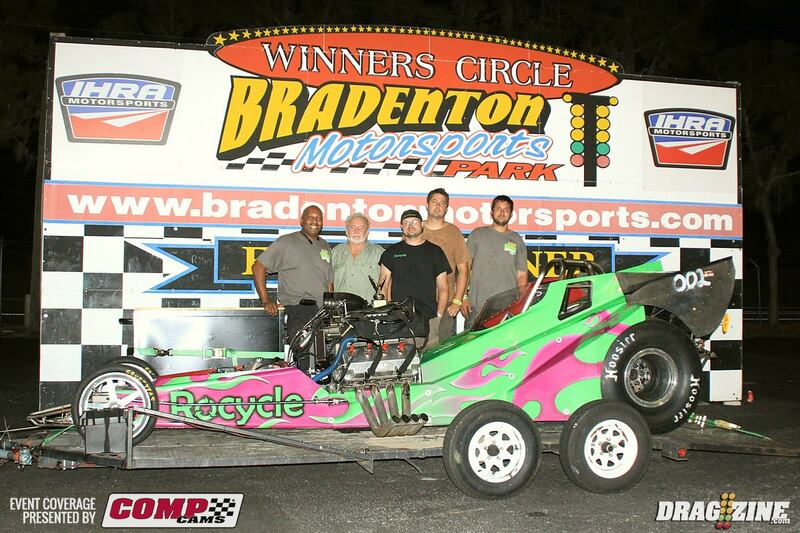 The Rocycle Rocket placed second in the Open Outlaw class at the Snowbird Nationals this past weekend at Bradenton Motorsports Park. The altered car ran a 3.78 seconds in the 1/8th mile topping off at an astounding 194mph. This is the fastest we’ve ever seen the car go. With a few tweaks and a solid investment of time, the car can go even faster. Thanks to all that helped during the race! Vroom, vroom!